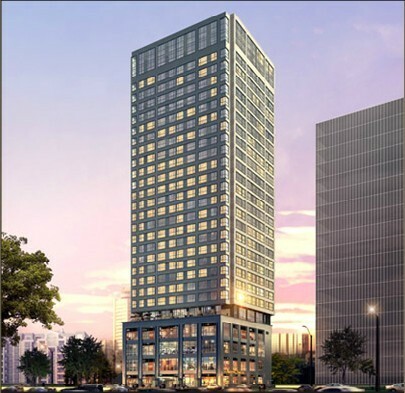 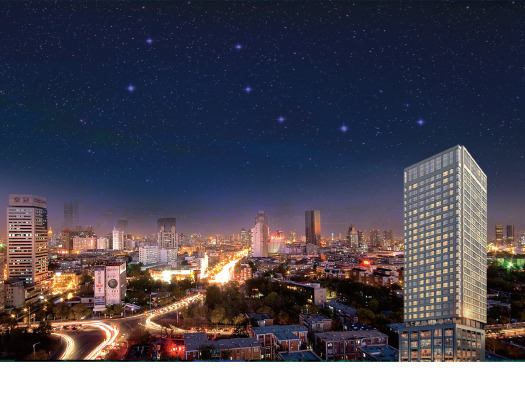 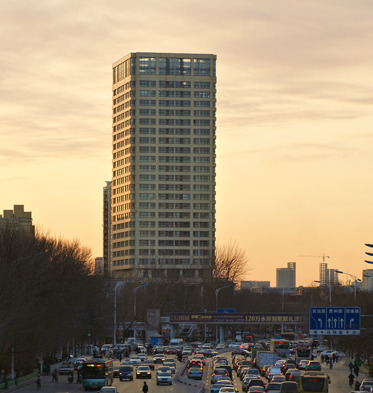 A 5-storey up-market commercial centre with 20 storeys of luxurious apartments, The Centro Tianjin defines lifestyle. 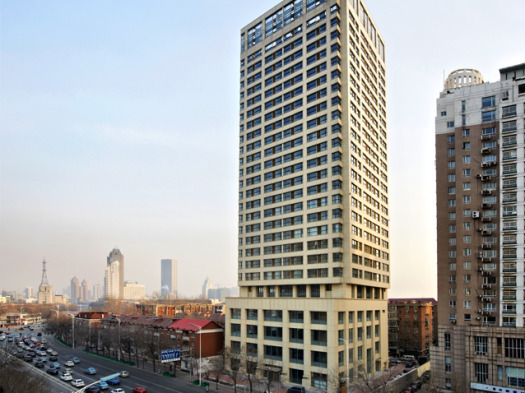 Located at the prestigious south of Wujiayao Ave in the Hexi District of Tianjin, both commercial and residential units are available for investment opportunities from late 2009. 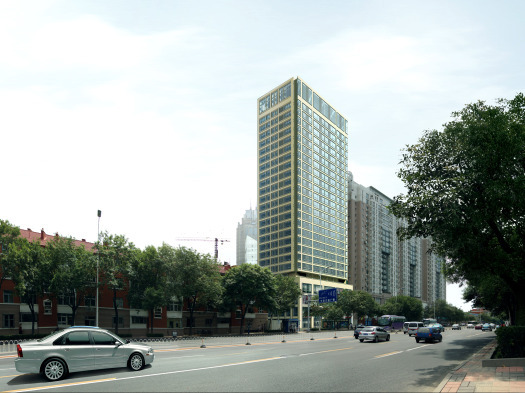 Area: from 6 sq m to 1372.76 sq m (for commercial units) and 33.63 sq m to 127.98 sq m (for residential units.